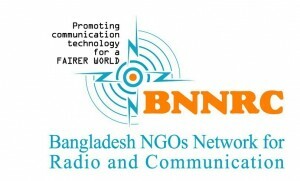 There are many Radio stations in Bangladesh own by Bangladesh government and Private entrepreneurs or companies. Government own station is Bangladesh Betar. Bangladesh Betar has transmition centers in all major cities like Dhaka, Chittagong, Rajshahi, Khulna, Barisal, Rangpur, Sylhet, Takurgaon, Rangamati, Cox’s Bazar, Bandarban and Comilla. Village men of many regions still depend on Bangladesh Betar for news and other entertainment programs. Private stations broadcasting in major cities of Bangladesh. These FM station are very popular for their different kinds of programs like latest News, Traffic news, sports, weather, music, interview, completion, educational and social programs, drama, live events, etc. Working people listen many interesting programs and doing their hand works at night. An advantage of radio is listening programs and working in home, office even workshop at the same time without any hassle. There are online radio stations broadcasting online easily can be listened anywhere of Bangladesh as well as worldwide. 515kbps internet speed is enough to listen these streaming radios while online. BBC Bangla , Radio Tehran, Voice of America, etc. control from outside of Bangladesh also popular for impartial news and programs. During any political crisis general people depend on these radio for uncontaminated news. 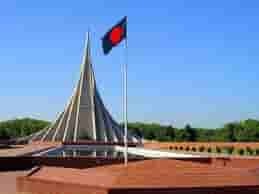 was used to transmit Bangladesh independence declaration. This is the first FM radio in Bangladesh started in 2006. It coverage are Dhaka, Cox’s Bazar, Chittagong, sylhet, Bogra, Khulna. Pprograms are Comedy drama, movie masti, Ek Diner RJ, Thursday Night Saga, FM Mama, Gaan Buzz, Better Health better Life, News updates, traffic news of Dhaka, etc. It also broadcast online programs. 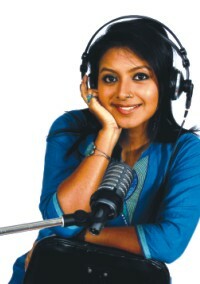 Asian Radio 90.8 FM live is very popular radio station in Bangladesh. 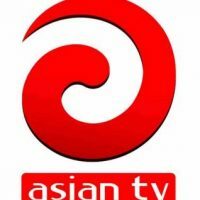 Asian Radio broadcasting 24 hours music for its fans in Bangladesh and world wide through internet version. You can visit Asian Radio 90.8 fm website to listen songs, natok and live RJ adda programs. Asian radio fm 90.8 drama Saturday at Night. a sister concern of Nitol-Niloy Group. Cox’s Bazar. MGH group is owner of this station. Beside FM broadcasting Radio Foorti available online base website for worldwide Bangladeshi. Dhaka FM broadcasting many scheduled programs for City dwellers and online listeners like Wake up Bangladesh, Canteen, My city my tune, Nonstop music, Fligh Number, Aaj Amader Chuti, Cut Uncut, Religious Hour, Rongin Dhaka, News update and more..
Coverage area : Dhaka, Narangonj, Gazipur, Tangail, Manikgonj, Faridpur, Narsingdi, Shariatpur. FM Radio Metrowave also broadcasting many programs for City people and online listener. Radio Aamar also FM staion in Bangladesh. Radio Aamar started on 11 December, 2007. The FM Radio Amar is a music station. FM and online music Programs are Bangla song, English song, Band songs, Traffic update, news and share market updates every hour of the day. 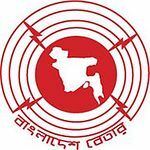 Another FM station in Bangladesh broadcasting in Dhaka city and online also available. Popular FM station ‘ ABC Radio ‘ started transmition on January 07, 2009. ABC Radio is 24 hours FM shortwave station base Dhaka, Bangladesh. List of Programs of ABC Radio are News update, traffic updates, stock market news, weather, entertainment, live show, celebrity talkshow and more. 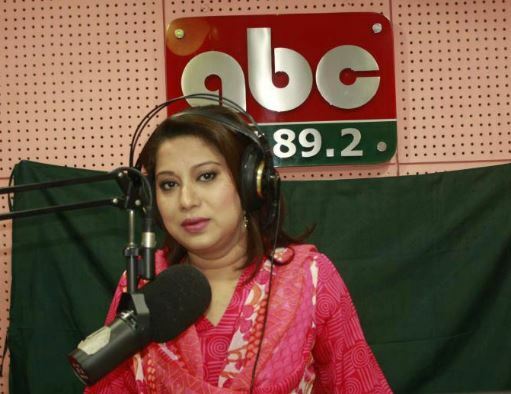 Noakhali, Madaripur,Manikganj and online Radio of ABC is available for worldwide listeners. Radio Shadhin is also FM station in Bangladesh. Music, News update, Interview and other programs presented by RJ of Radio Shadhin really interesting. Do not miss to listen from your Mobile handset or Radio set, just tune to 92.4 Fm to listen Shadhin with freedom. Programs: ek cup Gaan, Road Number 92/8, Gaaner Dupur, Ghore Baire, Gaane Gaane Shokal and online broadcasting available. City FM is an online and FM Radio station in Bangladesh. City FM started transmission on March 23, 2013. It is a private Station in Bangladesh. City FM 96.0 was launched on April 03, 2013 . It coverage network available in Dhaka. Listen latest music collections City FM with requested Bangla songs by listeners. City FM also broadcasting news and other programs online streaming also. Private 24 hours station online in Bangladesh. 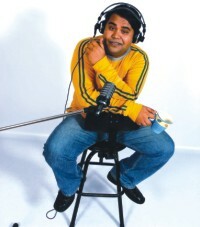 First Bangladeshi full FD online music station started in 2007. Radio2fun is an internet online base station in Bangladesh started in 2009. Radio2fun office in Dhaka and available online 24 hours for all over the world listeners. Programs list of online Radio2fun : Music Unlimitd Hour, City of Sun shine, Star Shur, Icheghuri, 2fun Exclusive, Tune Dhamaka, Station Hits, Nishachar and more..
Tolpar is online station in Bangladesh. Its started in 2012 from Sydney, Australia. Alibaba is an Online streaming station center in Bangladesh was started in 2013. Radio Chowa is an Internet base online station broadcasting from Bangladesh. It is Bangla music station. HoiChoi is another online streaming station in Bangladesh. HoiChoi started jouney in July 01 2012. 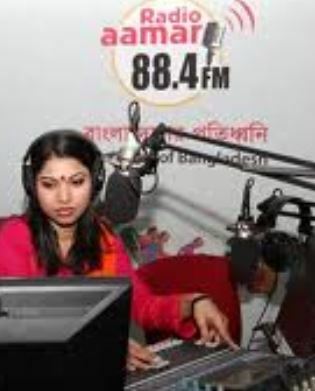 Community Radio-Mukti 99.2 of Bogra has created its position among local community through broadcasting programs on child marriage, dowry, family violence, and eve-teasing. Although the station is located in the country’s one of the prosperous districts, thousands of impoverished and social problem affected rural people are currently under the network of Radio-Mukti. rural people. It is situated at Sutrapur in Bogra’s Sherpur Road.Private development organization Landless Distressed Rehabilitation Organization (LDRO) received permission from the Information Ministry in 2010 to run the station. The radio is currently covering 17 kilometer areas, surrounding Bogura town on 99.2 FM band. It is currently broadcasting between the hours of 9am and 5pm. Its news and programs have already created a good impression among the people of Bogura. 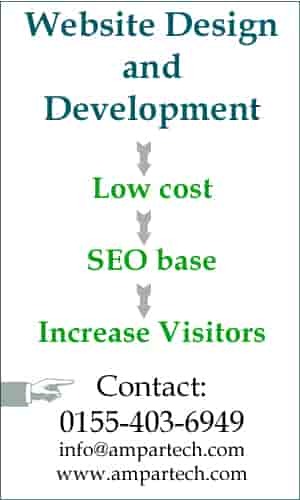 Radio Mukti broadcasts several development programs on agriculture and other issues. Apart from this, it also airs educational and entertainment programs. The radio is prioritizing interests of local residents, and working as a spokesman of the community. The station is broadcasting regular programs against eve-teasing, child marriage, dowry and other social curses. Currently 12 employed staffs are working for the radio. They have received training in their respective fields. In addition, 105 volunteers are also working in root levels. Executive Director of Radio Mukti, Mirza Motiul Alam Bhutto informed that the station has plans to increase its broadcast time in future, through increasing the number of employees. He added that, the radio is prioritizing agriculture, adult and children education, gender issues, primary healthcare, environment and weather, local market price, regional development– in producing their programs. For this reason, the station has become massively popular in the local arena. Farmers are receiving latest market price of their crops through Radio Mukti. Moreover, listeners regularly send text messages, giving their feedback, which is a sign that people listen to the radio. The authority informed that they emphasize listeners’ opinion in producing programs for Radio Mukti. However, broadcasting frequency is currently the toughest challenge of Rdio Mukti because it is difficult to listen to the radio from many of the surrounding areas. In addition financial crisis is also persistent as well as electricity problem. Moreover it is in urgent need of some necessary equipment. The authority is further planning to train its staffs on news presentation, editing and recording. 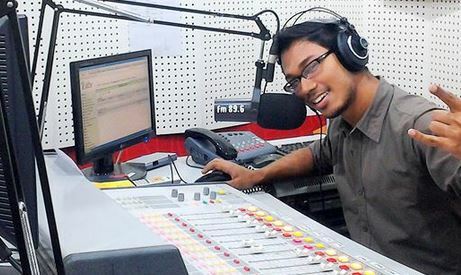 Lecturer of Bogra’s Namuza Degree College, Rafikul Islam Bhandari said residents of the area were about to forget radio, but now a large number of people are listening to Radio Mukti. He also added that local farmers are reaping the highest benefit from this community radio, as they receive regular updates of prices of their produced grain. Foods, Emdad Hossain Babu said “despite the fact that a number of people are not paying heed it, the station will definitely bring good results for the community. Common people will get benefited from this community radio. People from private development organizations and farmers listen to the programs of Radio Mukti. Many people opined that the number of educational programs should be increased, while publicity of the station is also necessary. It is important to raise people’s interest towards radio, and let them know that the station is working as a united voice of the commoners. In addition a number of people emphasized on broadcasting programs in dialects to cover more listeners, while some other stressed on making educational programs with the participation of students from different institutions. ork and Communication (BNNRC) promoting advocacy to the government in relation to community station with other organizations.